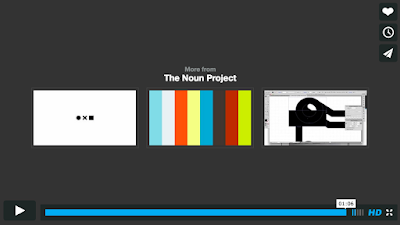 Noun Project is an excellent platform that provides tons of visual symbols and icons to use in your posters and infographics. The process is very easy, you simply type in your search query and sift through the results till you find the icons you want to use then drag and drop them into whatever you are working on. We have been tinkering with Noun Project app for Mac and found it really worth the shout-out here. 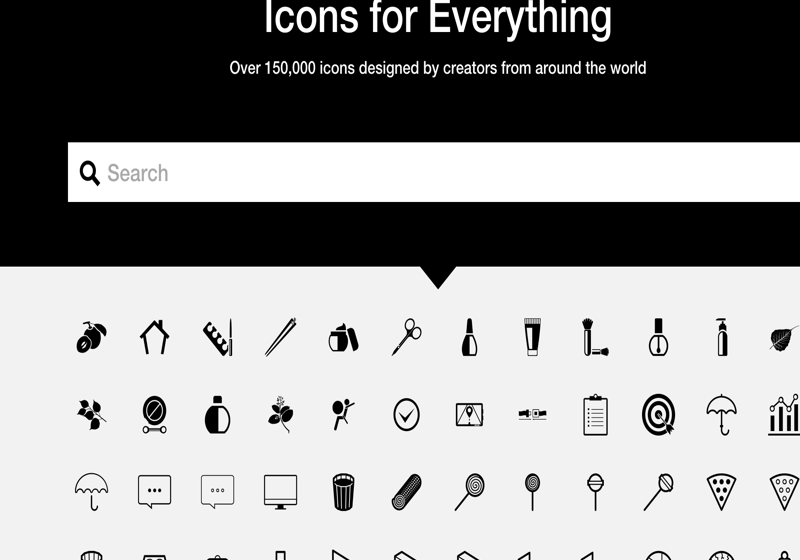 Noun Project provides over 100,000 icons and symbols uploaded by users from all around the world. These clip art icons are particularly ideal to use with the visuals you create for your class. And if you are using the Mac app, you will no longer download icons from the website , the app allows you to easily drag and drop raster and vector icons into your favorite apps (e.g Mail, Messages, PowerPoint, Sketch, Adobe CC Apps and many more). Although Noun Project comes in two versions: a free and a pro one, the free version does not provide you with anything other than free membership and almost all features are included in the pro version. There is, however, a 14 days free trail to test the application and see if it’s working for you before you purchase it.